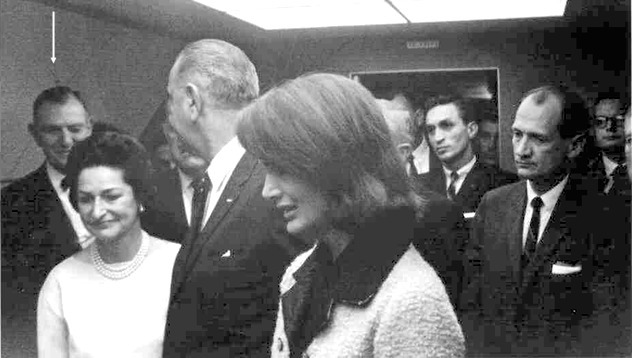 Click Reclaiming Science:The JFK Conspiracy to look inside the book. 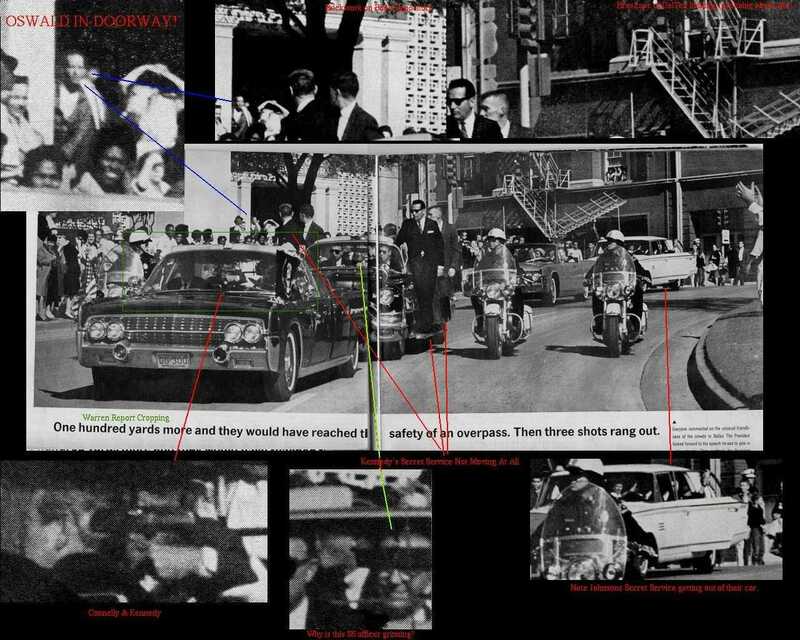 Why Does the Mainstream Media Refuse to Ask the Real Questions About JFK’s Death? They simply ignore conspiracy facts and make offhanded remarks about conspiracy theories. For fifty years, the media has refused to analyze the facts. Let’s do the media’s job and look at the evidence. 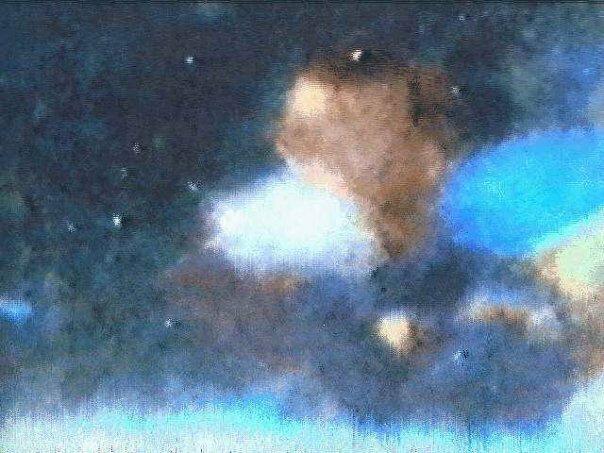 The original Bethesda autopsy report, included in the Warren Report, concluded from the data that the bullet had passed above the top of the lung outside the thoracic pleura and, therefore, through the president’s neck. 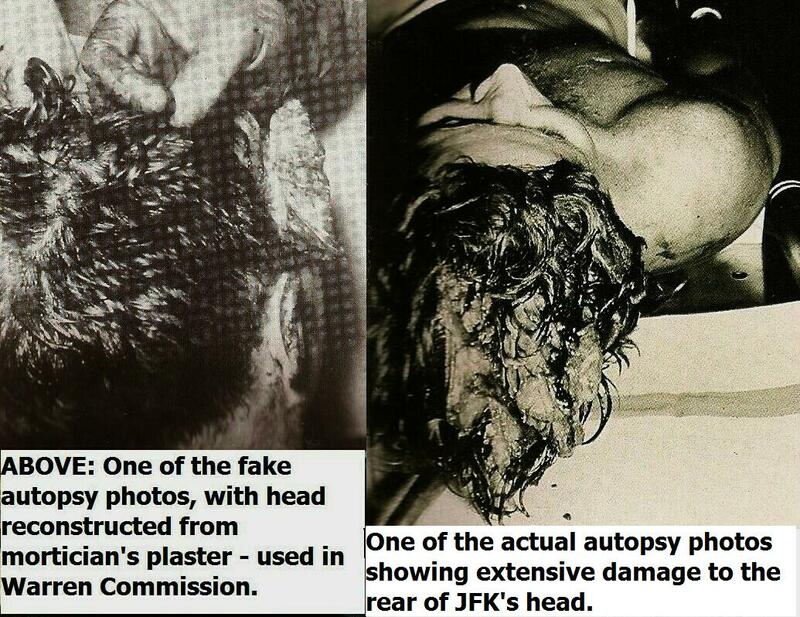 The Commission was not shown the autopsy photographs. http://brane-space.blogspot.com/2013/10/larry-sabatos-new-book-does-not.html The conclusion of four separate shots coincides with 4 impacts visible in the Z-film. 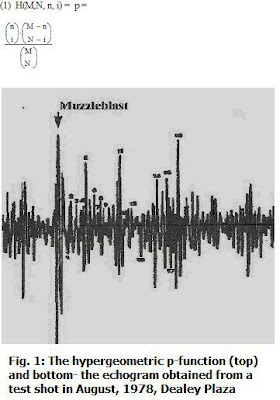 The acoustic impulses were retested in a 2001 investigation (‘Echo Correlation Analysis and the Acoustic Evidence in the Kennedy Assassination Revisited’) by D.B. Thomas, published in the Journal Science and Justice, Vol. 41, p. 21. The impulses are shown below, with the four highest amplitude peaks associated with rifle muzzle blasts.